Week 3 was a big one! 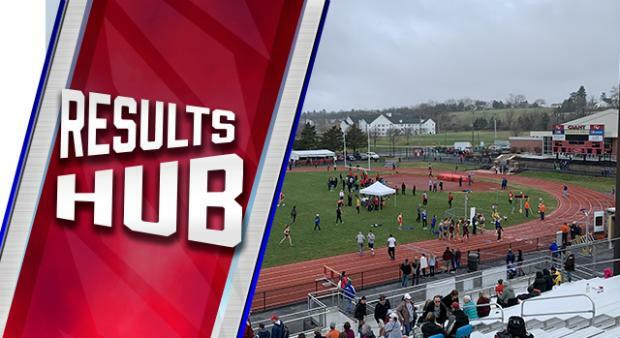 There were meets all over the state and we're tracking results right here. We're putting the results that we have posted in one spot!